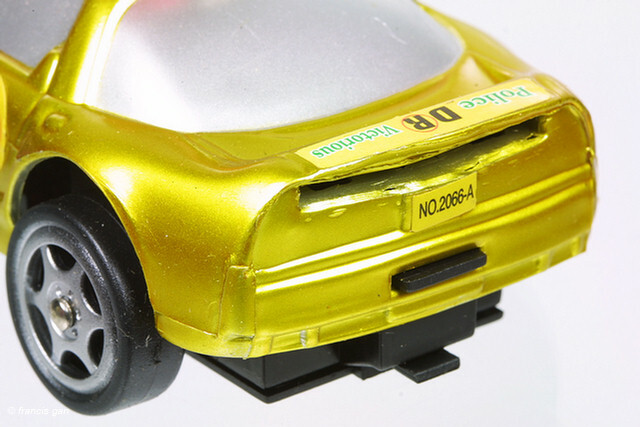 Here's a toy of an NSX in approximately 1:40 scale. 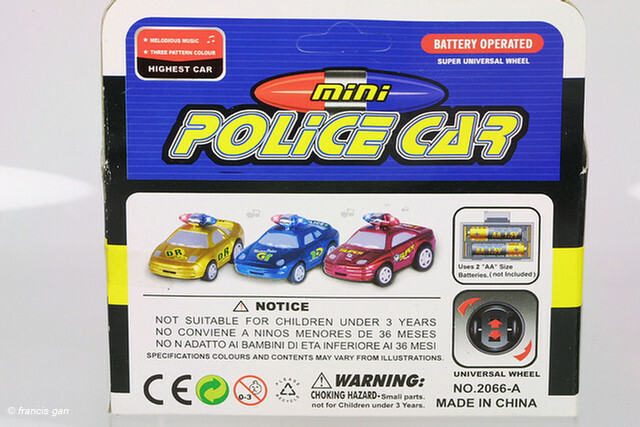 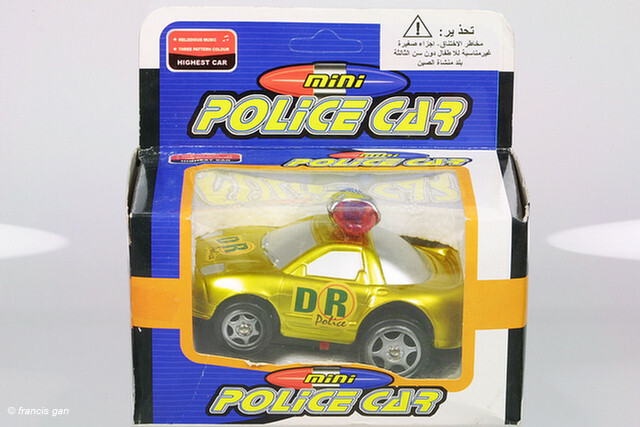 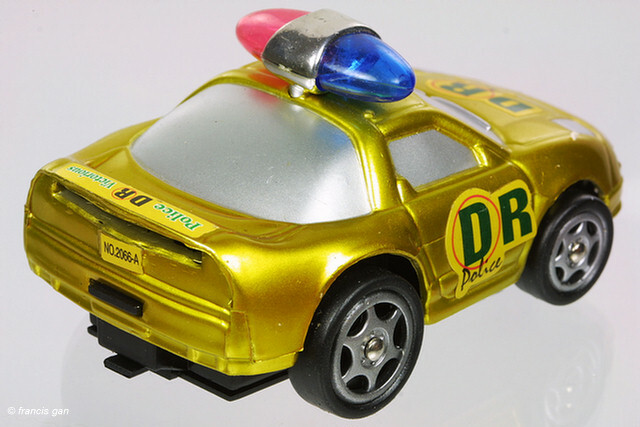 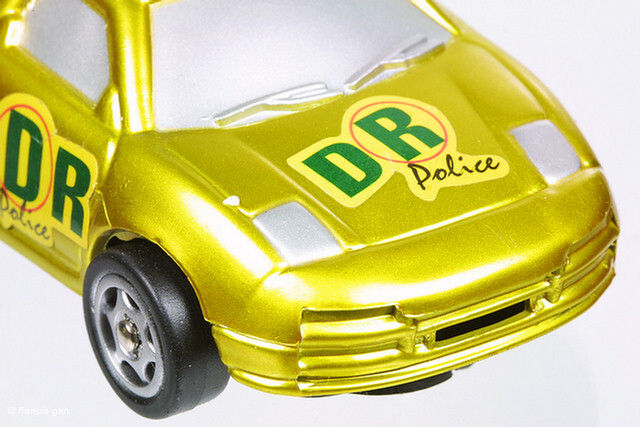 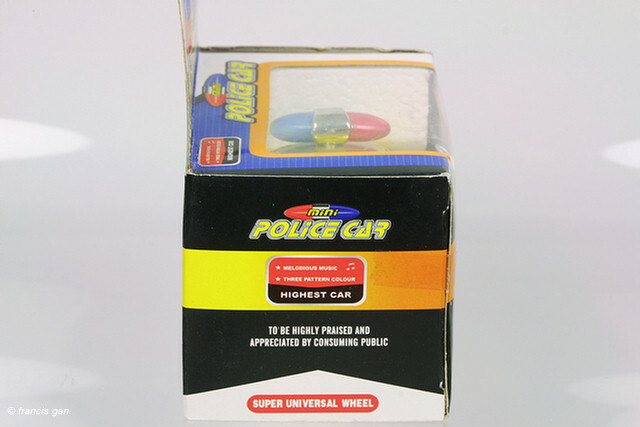 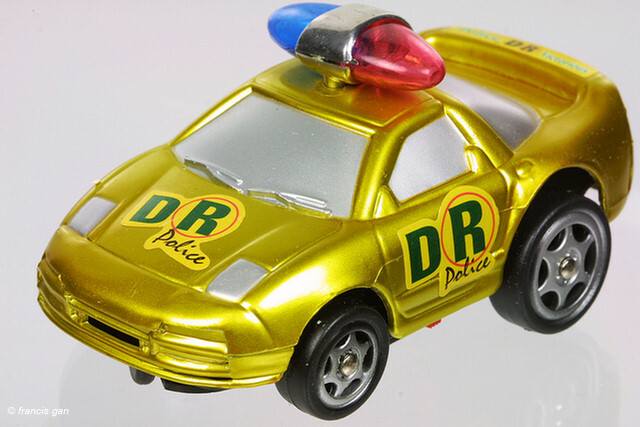 This battery operated toy has a flashing light bar and a rotating drive wheel under the car. 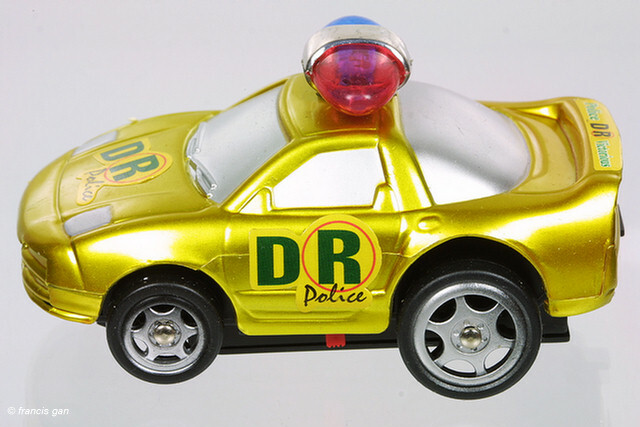 There is a logo of a lion on the base of the car.